For families today the search for a vehicle that can serve all of their needs offers many options. While the explosion of the crossover's popularity continues, there is, without a doubt, still a place in the US auto market for minivans. If you are someone who is looking for maximum cargo space, passenger space and flexibility, a minivan may be just the vehicle for you. If you are in search of a used family hauler, or even hoping to buy one with a bad credit loan there are some great minivan options out there. Read on to learn about some top choices for you to consider. The Grand Caravan might not be the flashiest vehicle on the road. But if your top priorities are your family's safety and comfort, as well as great value, this may be the minivan for you. It comes with a lower price tag than many competitors, as well as a standard engine with plenty of power. 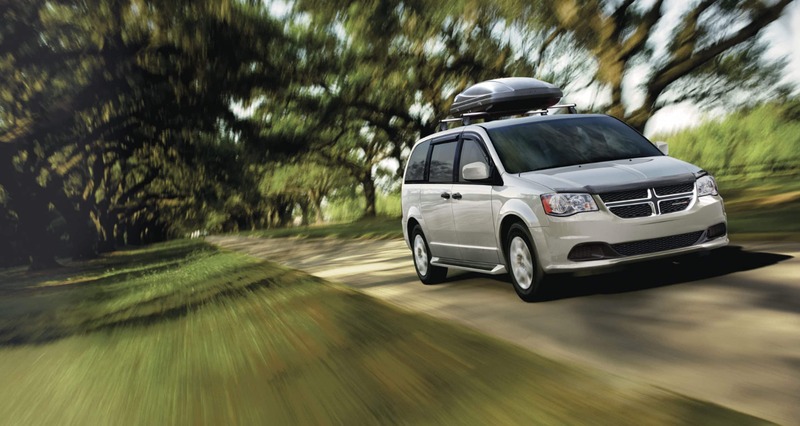 The Grand Caravan's Stow n Go seating system can't be beat. The Sienna is a long-standing family-friendly hauling machine. It has a huge interior, and can accommodate up to eight people. Its driving manners are easy and its safety is top notch. The Sienna has class-leading resale value and is the only minivan available with all-wheel drive. The Odyssey holds the title of America’s best-selling minivan. It offers a perfect alternative to those who need space, but don't want a large SUV. Its got great fuel economy, a powerful engine, and a 5-star crash-test rating. Some used Odysseys can also be found with some cool family-friendly features like a built-in vacuum and other items that can make your life as a busy family easier. One of the first steps in shopping for a vehicle is to determine exactly what your daily driving needs are, as well as a budget. The minivan holds a special place in the automotive market. It is a great alternative to those who are not interested in an SUV, but need the cabin space. Minivans have greatly evolved over the years, and today are absolutely packed with features that make daily needs of a busy family easier. From power sliding doors, to seats that fold into the floor, to rear DVD players, you may want to consider a minivan if you are looking for an ultimate family hauler. There are some great options on the market today. It's just a matter of deciding on the style you like and the features that are a high priority to you. You can find a great selection of minivans right here on the Mr. Ed website. If you see something you are interested in, give us a call or fill out our contact form to schedule a test drive. And don't let bad credit stop you from solving the transportation needs of your family. The experts at Mr. Ed will walk you through the steps of getting a low-credit loan. You can get pre-approved right on our website and will be well on your way of getting your minivan!